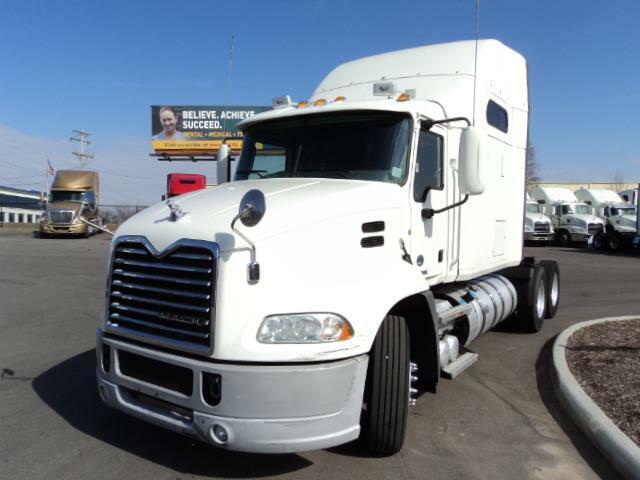 LOW MILES 12SPD AUTOMATIC W/APU Are you a Mack lover? Tired of shifting gears? Want an easy to drive automatic transmission? This is your truck! Great owner op specs. Spacious 70" single bunk. Fridge. Working APU. Mp8 12spd automatic transmission with skip gear feature. Dot'd, pm'd, detailed with frame repainted, and backed by Arrow's 90day/25k mile drive train warranty. Extended warranties and financing are available.